It is predicted that by 2020, more than 40% of new vehicles will have at least two types of advanced driver assistance systems fitted as standard so we have already future proofed our workshop to accommodate this. BP Rolls are the only garage in the Andover area to offer ADAS Calibration. Many modern vehicles are built with these intelligent systems to help assist motorists on the road. Adaptive high beams, collision detection system or autonomous night vision, these are all classed as Advanced Driver-Assistance Systems. Advanced Driver-Assistance Systems, or ADAS, is a term used to collectively describe these smart features. ADAS includes simple applications such as rear view cameras to aid parking to more complicated systems like Lane Departure Warning (LDW) that can detect a vehicle’s surroundings. There are also more advanced systems that can actually take some control of the vehicle, such as Autonomous Emergency Braking (AEB). Why does it need calibrating? ADAS systems rely on a combination of cameras and sensors to work as intended. Following any kind of collision, either major accident or even a minor kerb bump, or windscreen replacement, some of these cameras can get knocked out of place and this could have a significant impact on the functionality of an ADAS feature, which could be the difference between avoiding an accident or not. Using a state of the art Hella Gutmann calibration machine we are able to offer a complete calibration service for any vehicle equipped with advanced driver assistance systems. We work closely with Hella Gutmann and the Thatcham Research Centre to ensure that we are following the ADAS Approved Code of Practice. BP Rolls Automotive General Manager, Nathaniel Roach is an ADAS qualified engineer, and will be happy to deal with your ADAS Calibration enquiry - call 01264 335801. Advanced Driver-Assistance Systems or ADAS, are a family of safety systems designed to work together to automate and enhance vehicle safety. Each system alerts the driver to potential problems and helps avoid collisions. 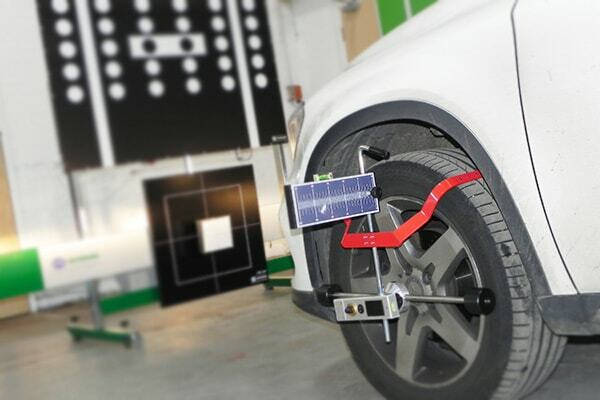 If you are unsure whether your vehicles has ADAS features that require calibration, our ADAS qualified engineer, Nathaniel Roach, will be able to advise you. Give him a call on 01264 335801. Here’s a breakdown of how to prepare your vehicles before you arrive for your ADAS calibration at BP Rolls Automotive. Remove any additional loading: In order for us to carry out a successful ADAS calibration, we need to make sure that your vehicle has no additional loading. This includes fixed loading such as external racking, roof racks and canopies wherever possible. Full tank of fuel: Is is advised that vehicles should have a full tank of fuel when carrying out a camera calibration. This is to help make sure that the sensors are calibrated accurately and to the manufacturer’s required standard. Full size wheels: In order for us to carry out a successful ADAS calibration, your vehicle needs to be fitted with 4 full-sized wheels. 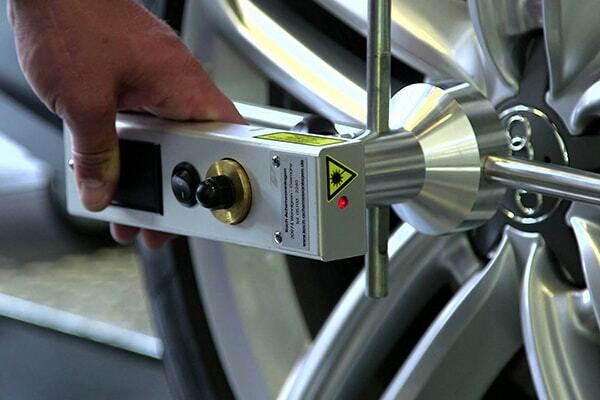 Each wheel needs to have their tyre pressures in line with the manufacturer’s specification. Information regarding tyre pressures can be found in your vehicle handbook.